Ordered 8 times last 7 days! 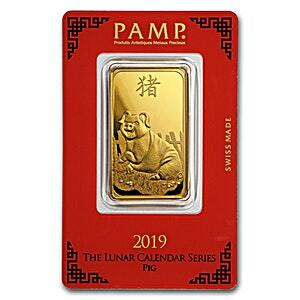 In celebration of the 2019 Lunar New Year and the 'Year of the Pig', PAMP, one of the world's most famous gold refineries, has produced this handsome and attractive Lunar gold bullion bar. 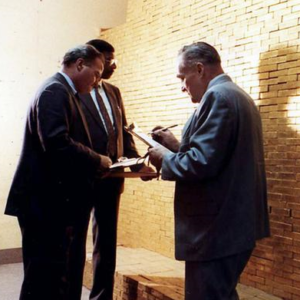 Each of the PAMP 1 oz 2019 gold bars is fabricated from 99.99% gold and has a high relief design symbolising the 'Year of the Pig', the final year of the Chinese zodiac. Those born in the Year of the Pig are said to be generous, optimistic and loyal among other traits. The front of the 100 gram Lunar shows a jolly pig in his natural rustic environment, while the reverse of the bar cleverly shows the same pastoral scene from a reverse angle. PAMP 2019 Lunar gold bars come in a secure and handsome red colored CertiPAMP presentation card. Red is associated with good luck in Chinese culture and is also synonymous with the Chinese New Year. 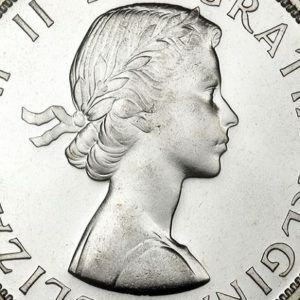 ‘PAMP’ is the abbreviated version of the full company name in French ‘Produits Artistiques Metaux Precieux’ which translates as 'Precious Metals Artistic Products'. These 2019 Lunar gold bullion bars from PAMP are an ideal form for saving or investing in gold and are also great for gifting during the Lunar New Year.